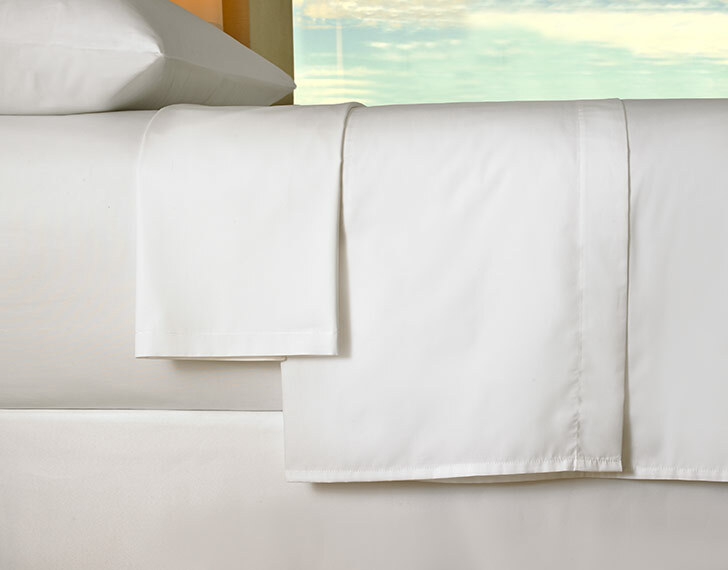 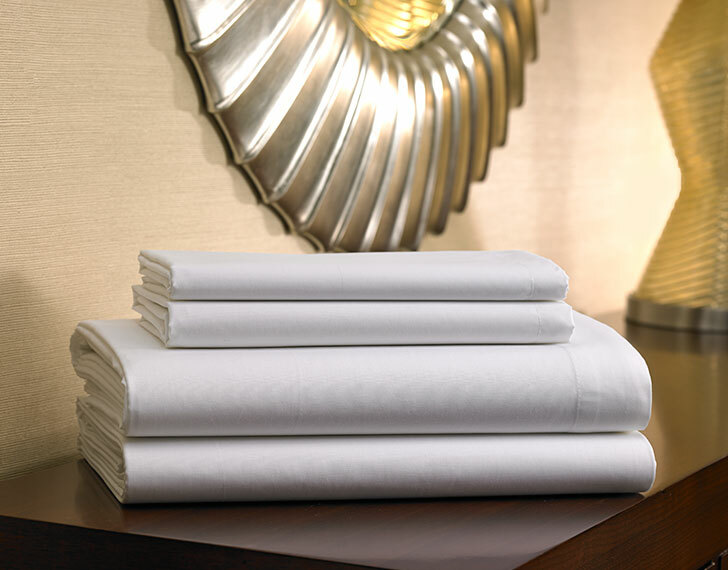 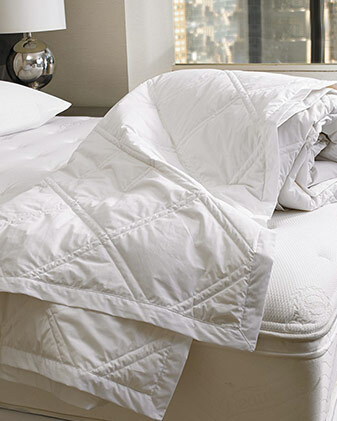 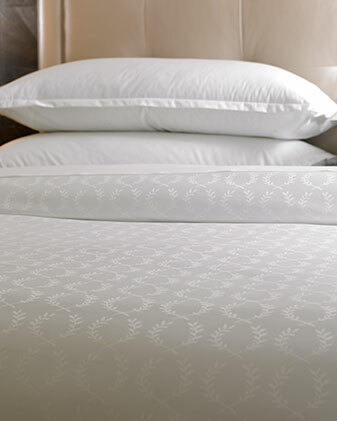 For authentic Sheraton comfort, top your bed with our signature hotel linens. 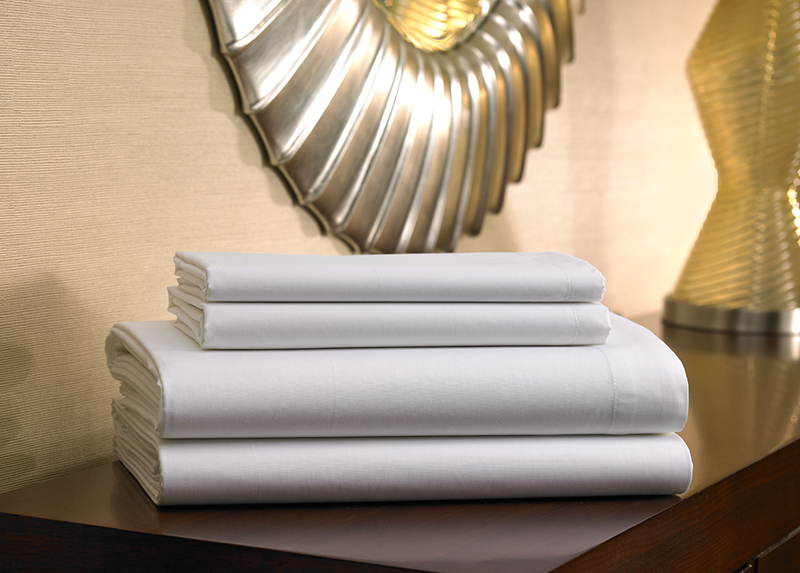 Made of soft cotton percale, this set has a freshly pressed look and feel. 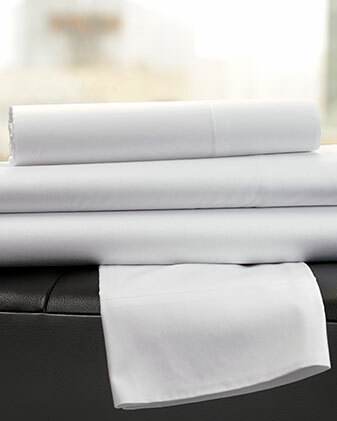 It includes a fitted sheet, flat sheet, and two pillowcases.